Numb3rs: "I Speak Leet" - Kellbot! 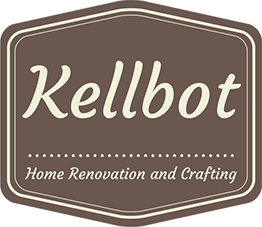 | Kellbot! Now I know how all my doctor friends feel watching medical dramas. I don’t know which is better, the completely incomprehensible analogy used for IRC channels, or the notion that anyone over the age of 12 uses leetspeak. Either way, I can’t wait to get back to decoding backdoors. Like you do. I had to double check to make sure it wasn’t Sandra Bullock.